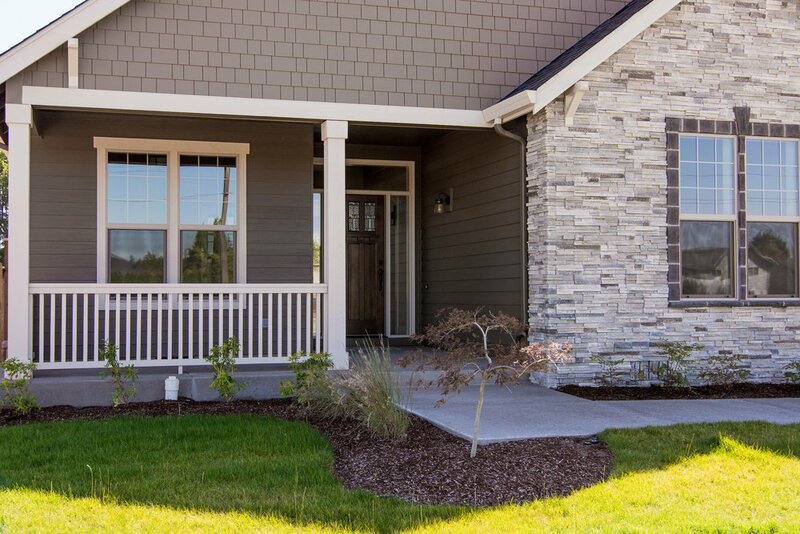 "MY GOAL IS TO GIVE EACH HOMEOWNER UNPARALLELED CONFIDENCE"
Bruce Wiechert Custom Homes, Inc has been building unique and beautiful homes in Lane County for over 20 years. 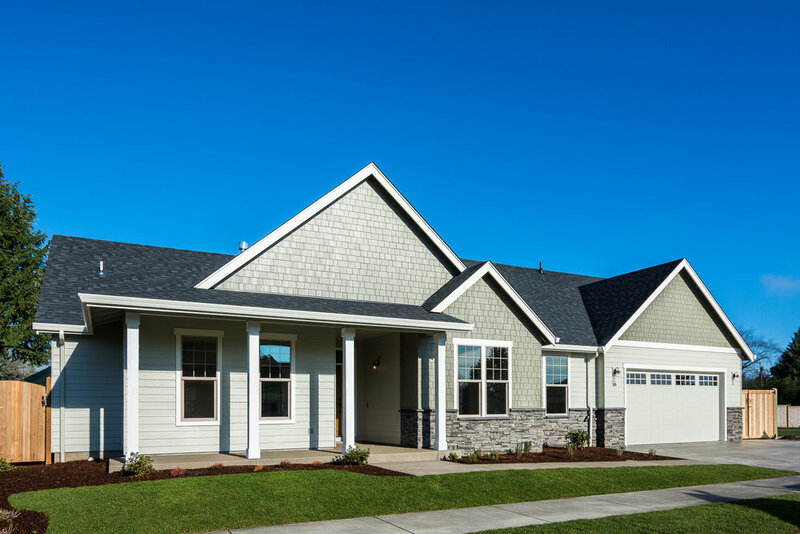 Each home is crafted with imagination, attention to quality and a commitment to provide excellent service to our homeowners. Our motto, "We don't build for friends...it just ends up that way," is a tribute to how we feel about our customers. Feel free to explore our website and get a sense of our work. 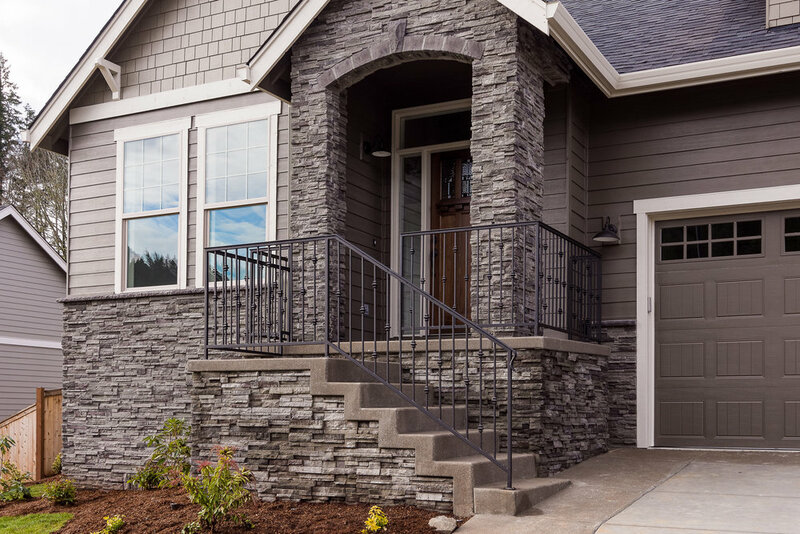 When you're ready, contact us and we'll be happy to guide you through the rest of the homebuilding/buying process step-by-step. We build in exquisite communities. 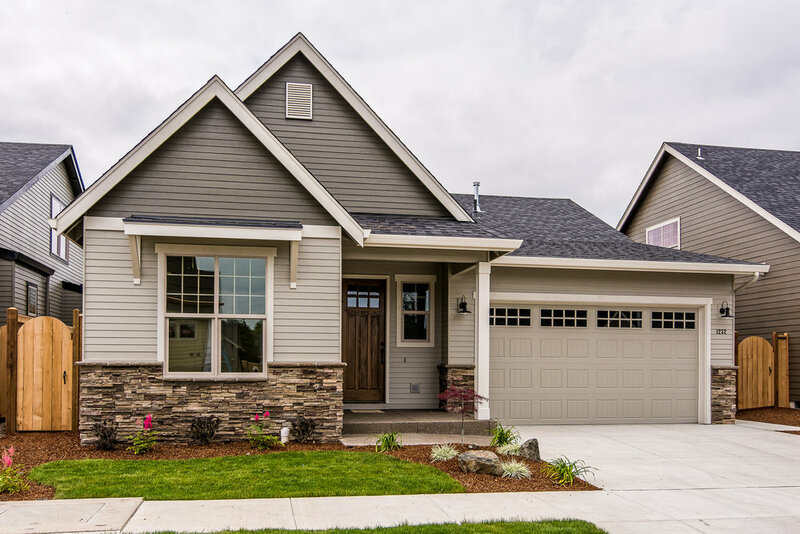 Centrally located throughout Lane County, Wiechert Homes is proud to feature the following subdivisions. 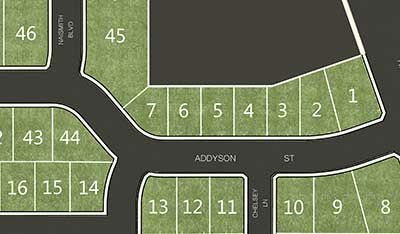 . .
Browse through all the various home models and floorplans that we've designed and built and find the one that's right for you! Ready to begin the process? 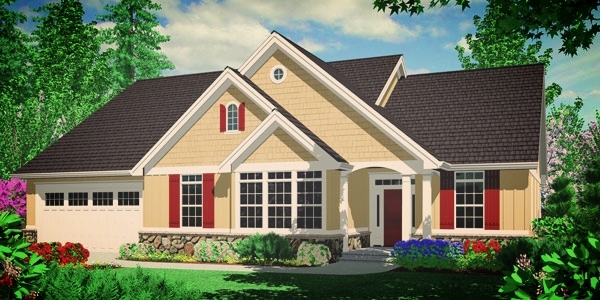 Reach out to Bruce Wiechert Custom Homes, Inc and find out why so many people have chosen us to build their homes.